 Aegialis Hotel & Spa, together with Aegialis Tours, a member of HATTA (Hellenic Association of Travel & Tourist Agencies), offer high quality services and an opportunity to discover the “true Greece”, off the beaten track. 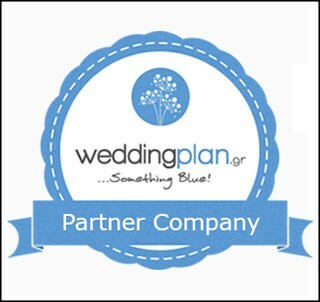 Whether you wish a civil or a religious wedding, a large or a more intimate ceremony, our more than 20 years of experience in wedding planning guarantees your perfect wedding in Greece! 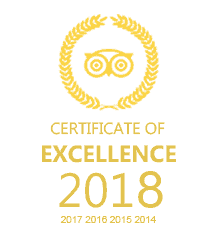 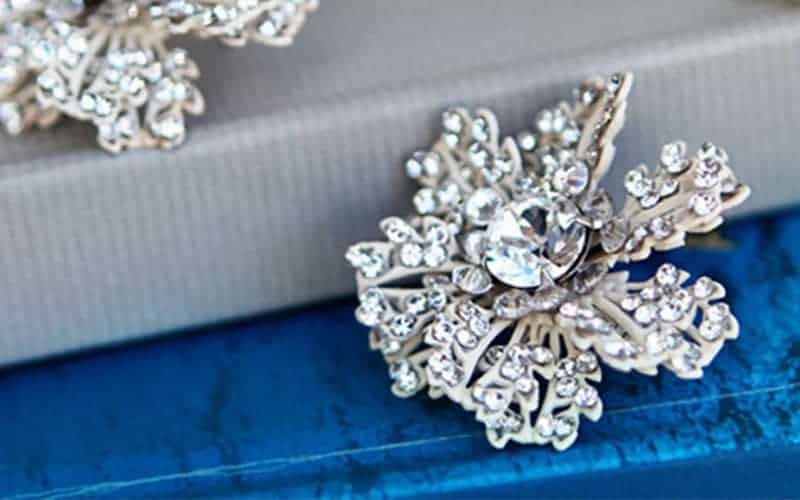 Our dedicated team combines professionalism, experience and imagination, ensuring that every detail will be taken care of, in order to make your big day unforgettable. 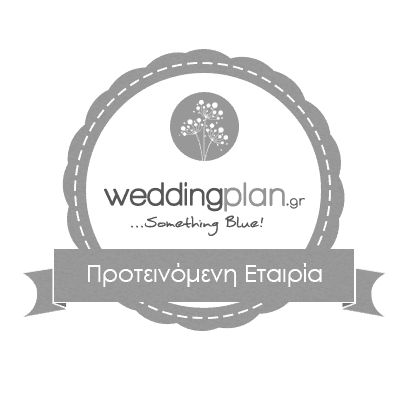 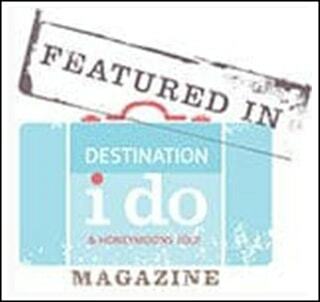 In addition to Amorgos, we also organize weddings on other islands such as Mykonos or Santorini, as well as on the mainland of Greece. 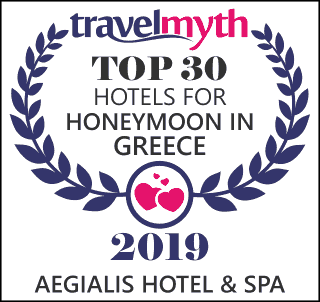 With so many incredible locations to choose from, it will be our pleasure to help you create your dream wedding in any place in Greece. 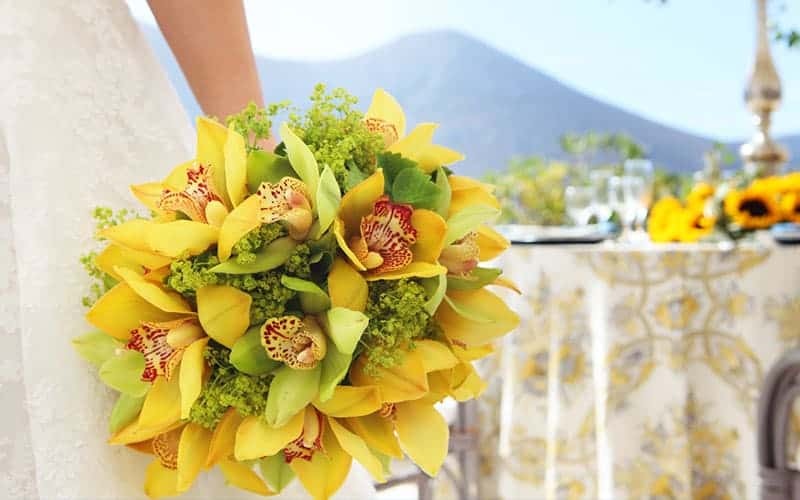 Together with you and our wedding affiliates, we will work to arrange this special day so that it is everything you have imagined.